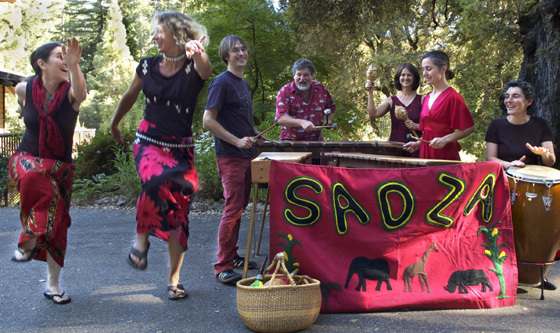 Sadza has been bringing audiences in California to their feet with the danceable, joyful rhythms of Zimbabwe since 2000. Our band consists of a blend of soprano, alto, tenor, baritone and bass marimbas, drums, gourd shakers and vocals. 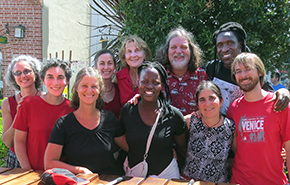 This African-style upbeat music delights and excites our audiences and appeals to listeners of all ages!